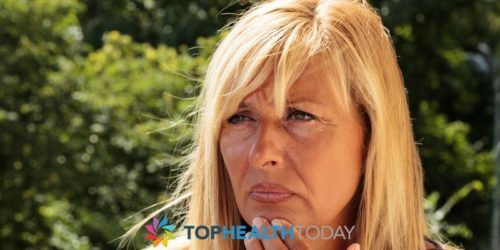 Menopause refers to a natural process in which a woman stops having her menstrual periods and is no longer able to get pregnant. The process marks the end of fertility for many women, and usually occurs at the age of 40 and above. In the United States, the average woman experiences menopause at the age of 51. 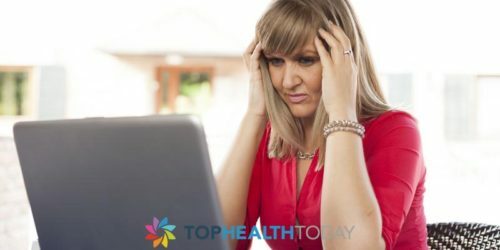 It is a double edged sword, seeing that while many women are pleased and happy to no longer have to worry about getting pregnant at the wrong time, they will also have to deal with the symptoms of menopause. During menopause, the levels of estrogen produced by the body gradually diminish, leading to the onset of many of the symptoms listed above. It therefore stands to reason that replacing estrogen in the body artificially will do away with most of the symptoms. As such, hormone replacement therapy using tablets, gels, implants and even skin patches play a valuable role in coping with the symptoms of menopause. Dryness in your lady parts can be effectively dealt with by the use of various vaginal creams and lubricants, some of which are available as over the counter medication. However, it is important to schedule a visit with your doctor first so that you can get advice on how to proceed. Scheduling a visit with a psychiatrist or counselor may be of use in exploring and resolving the mood swings that are a staple of menopause. 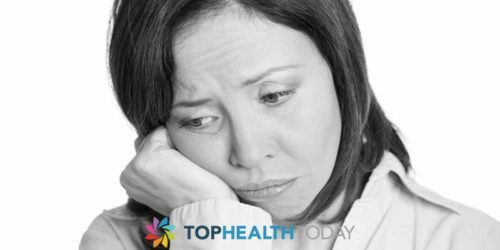 Cognitive behavioral therapy will assist in keeping your mood on an even keel, preventing the fall into depression or anxiety that is a real danger for women going through menopause. Ensuring that you have a healthy, balanced diet will go a long way in mitigating the effects of menopause such as lack of sleep. Regular exercise has also been proven to be effective in dealing with some symptoms such as weight gain. Gaining a lot of weight is detrimental to your health as it may lead to chronic diseases such as heart disease (coronary artery disease) and diabetes. There are a variety of home remedies that have been passed down from one generation of women to the next. However, you should endeavor to clear these home remedies with your doctor so that you do not end up doing more harm than good.